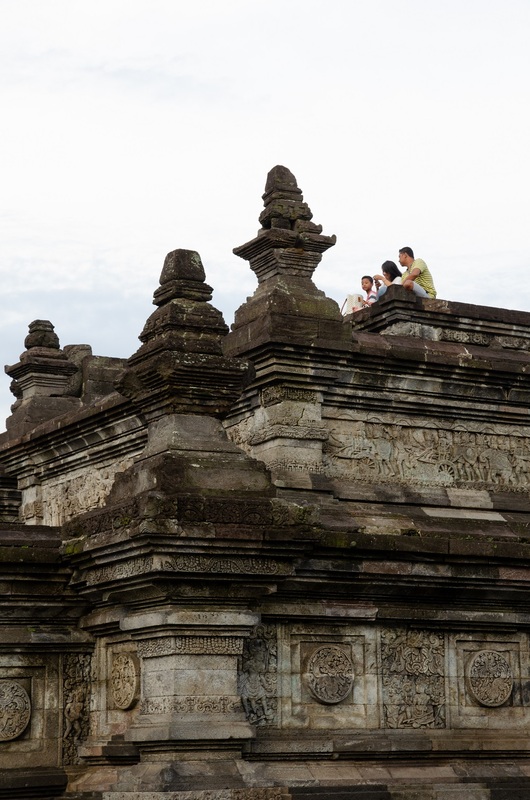 Indonesia might be a relatively young nation – both in the demographic sense and in the fact that the republic turns 73 this week – but its complex layers of history are hidden in plain sight. Brooding stone dwarapala door guardians half-kneel outside hotels and gleaming skyscrapers in downtown Jakarta; Javanese traditional dances and shadow puppetry recreate episodes from the Hindu epics; and the national language, Bahasa Indonesia, borrows a plethora of words from Dutch, Portuguese, Hokkien, Arabic, Persian, Tamil, and Sanskrit. All these point to a millennial tradition of absorbing foreign influences to create something unique to this part of the world. 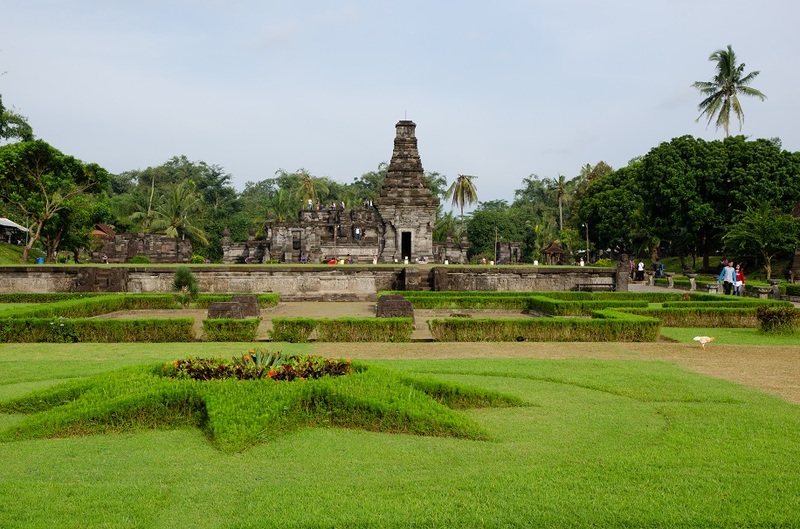 In architectural terms, the best-known examples of that syncretism are the monumental UNESCO-listed sanctuaries of Borobudur and Prambanan, which draw millions of visitors each year. 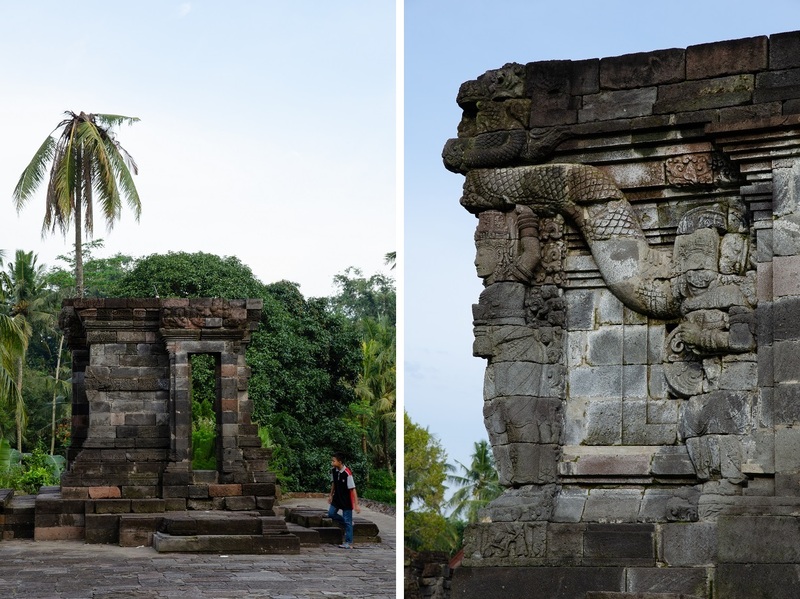 But the countryside of Java is strewn with ancient temples in various states of preservation, and most are bereft of the crowds that are seemingly ever-present (save first thing in the morning) at their more famous counterparts. 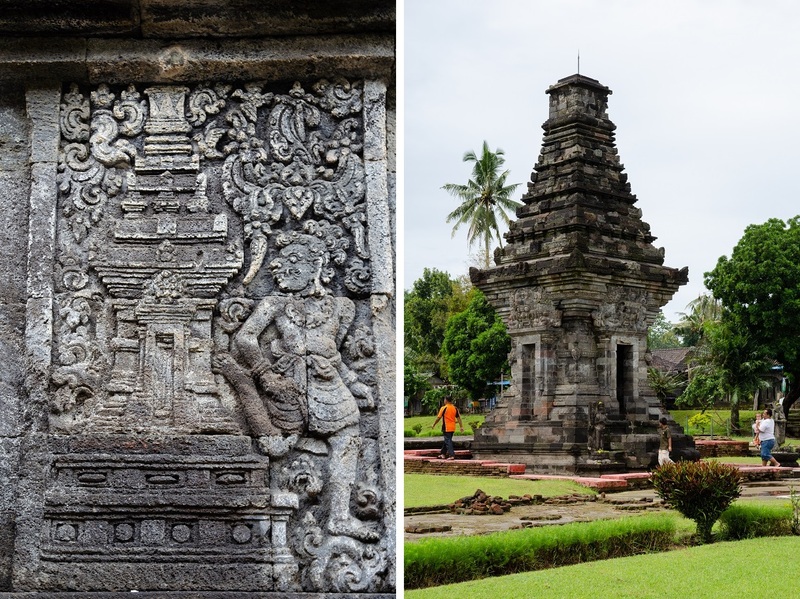 History buffs who find themselves in Blitar would be remiss not to go on a half-hour drive to Penataran, East Java’s largest Hindu temple ruins and one of its most beautiful. Situated on the lower flanks of active volcano Mt. 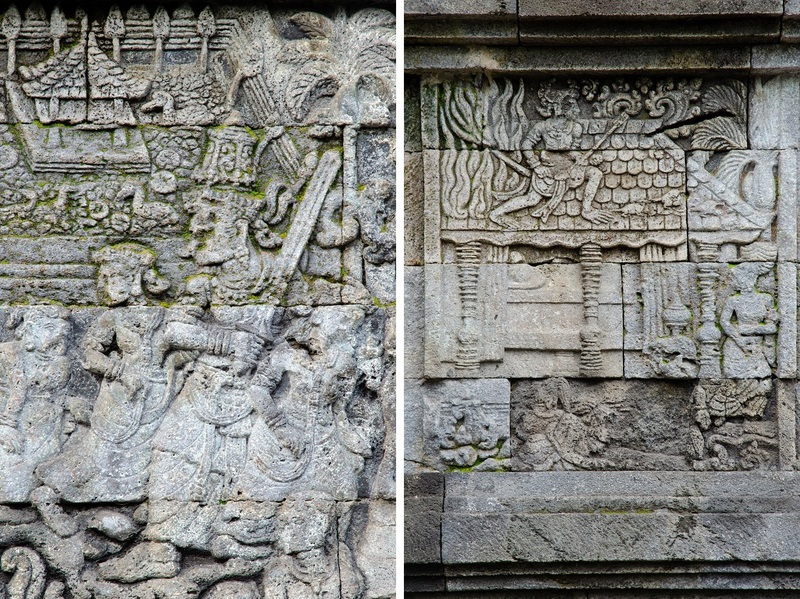 Kelud, Penataran was first constructed in the late 12th century by the powerful Kediri Kingdom. 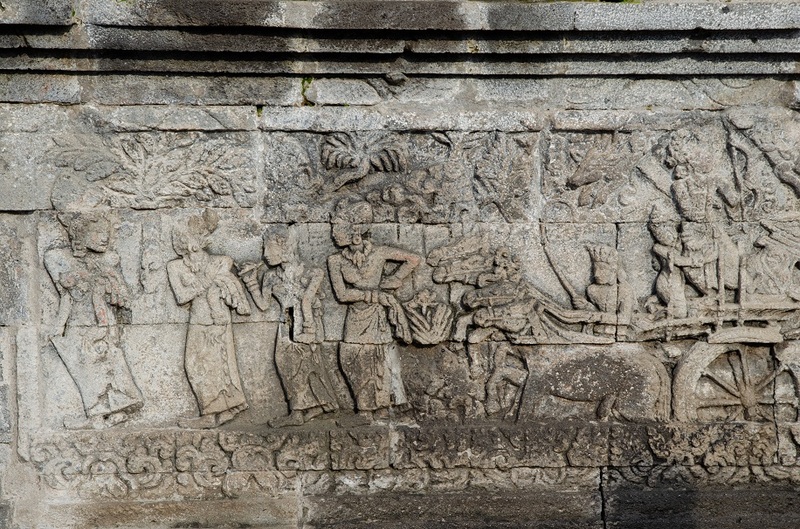 Javanese royalty and commoners alike came to worship Shiva in the manifestation of Hyang Acapalat, the mountain god, and hence pacify the regularly erupting volcano. 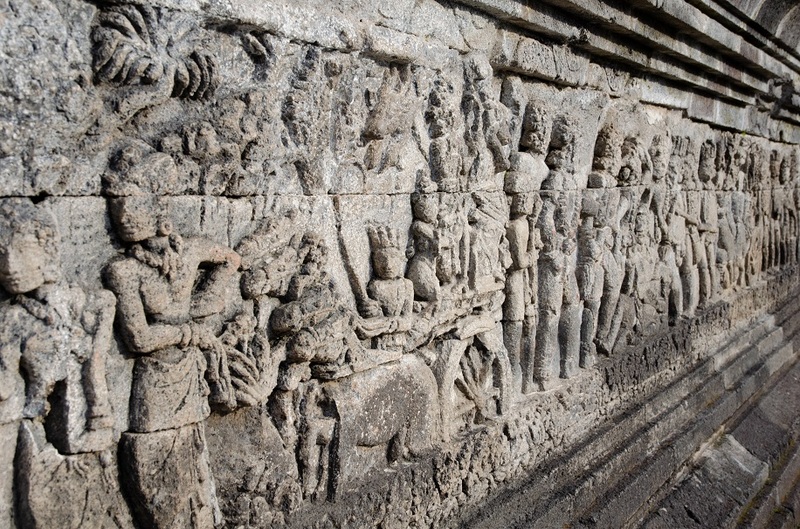 From an 1197 inscription found onsite and an Old Javanese epic poem, the Nagarakertagama, we know that the temple’s original name was Palah. 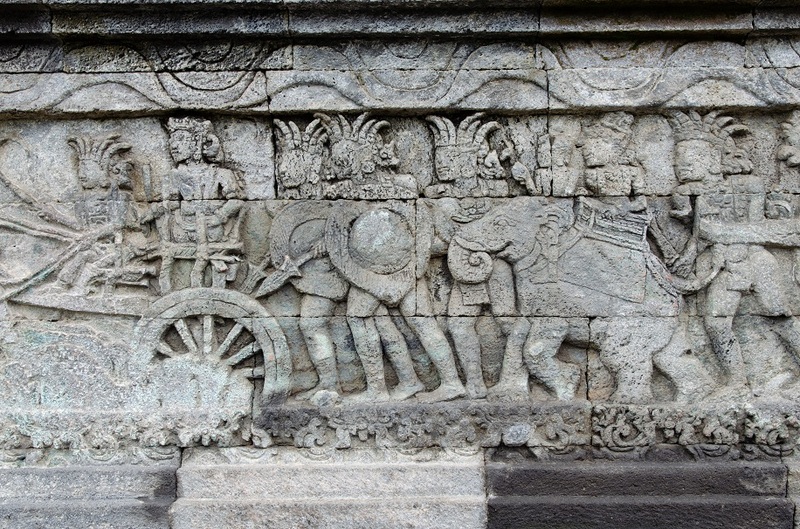 Following the collapse of Kediri, successive Javanese kingdoms embellished Penataran and left their own mark on the sacred complex. 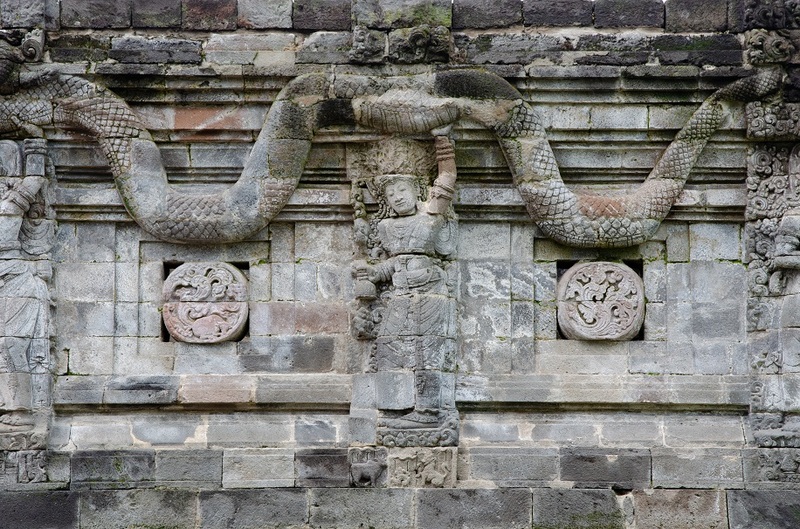 Singhasari’s final (and greatest) ruler Kertanegara added an exquisitely carved building in 1286; the structure is now known as Candi Naga, literally “Naga Temple”, thanks to the dragon in high relief that encircles its upper portions. 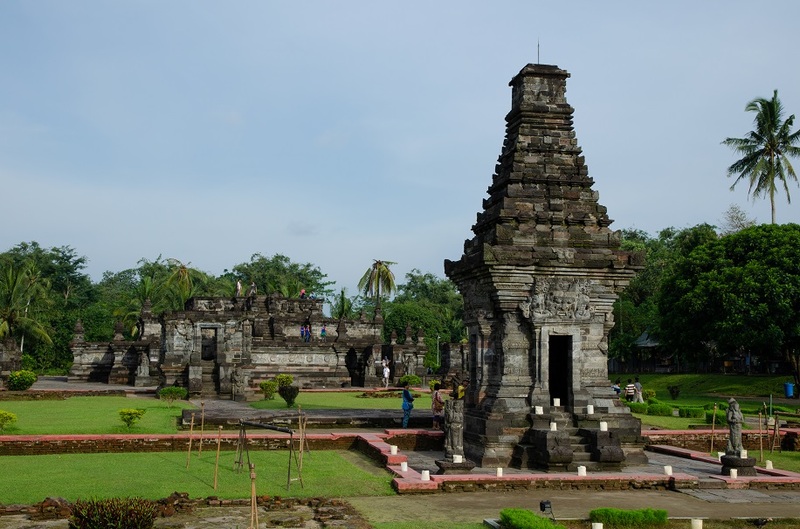 Candi Candra Sengkala, the tall and slender “Dated Temple” from 1369, was the work of craftsmen during the Majapahit Empire. 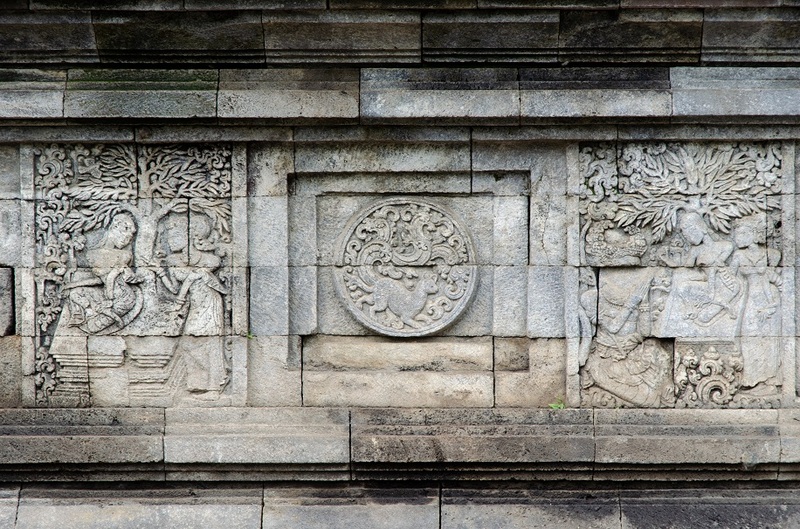 Penataran was said to have been the favorite religious sanctuary of King Hayam Wuruk, whose near four-decade reign (1350–1389) marked the height of Majapahit power. Incidentally, the Nagarakertagama states that Mt. Kelud was responsible for a series of earthquakes, ashfalls, and intense lightning while Hayam Wuruk was in his mother’s womb. Wow James! I have never been here but you have definitely captured my attention by your words and pictures. 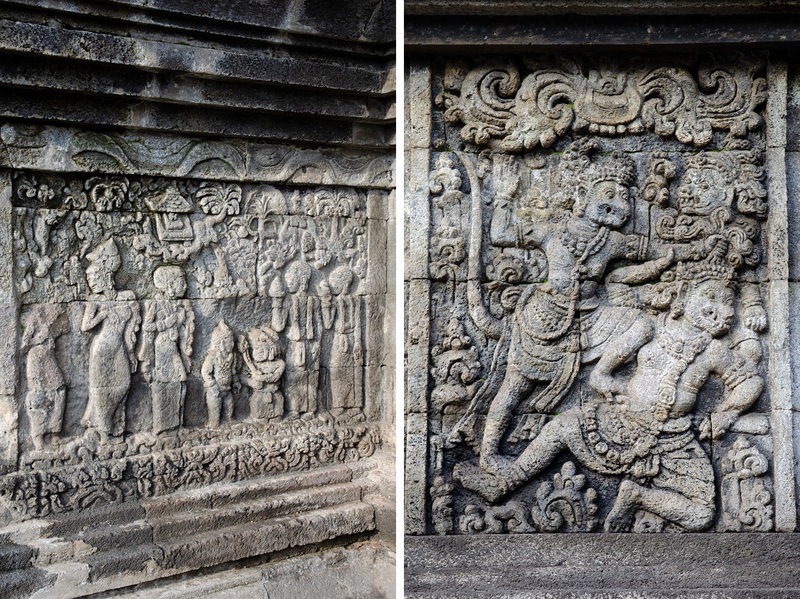 The details of the carvings are astounding. 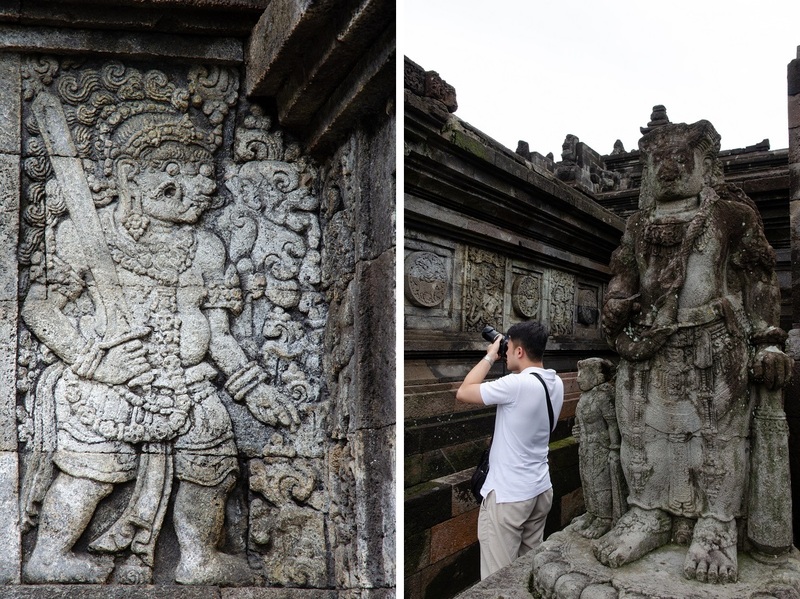 I must have taken hundreds of photos at Penataran – it is easily one of my favorite ancient temples in Indonesia and I’m surprised the place isn’t very well known. The government should seriously consider nominating it as a UNESCO World Heritage Site. 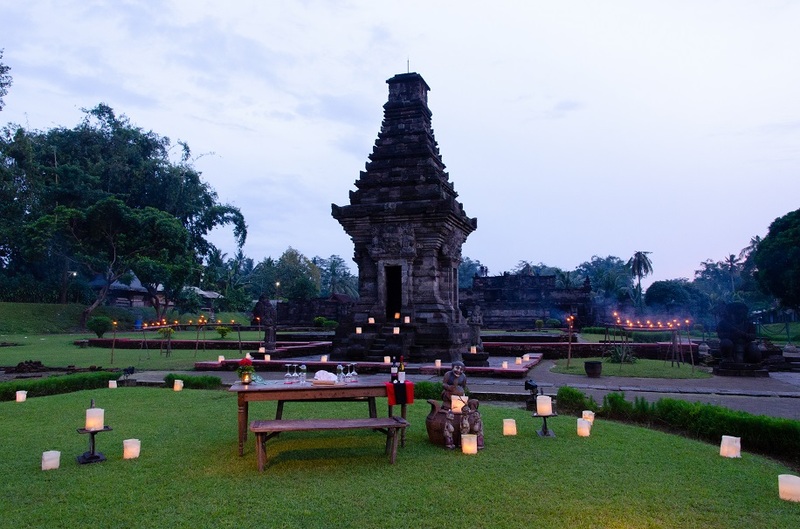 Since the first time I learned about Penataran I had always dreamed of visiting. What I didn’t know was that chance to visit it came sooner than what I expected. 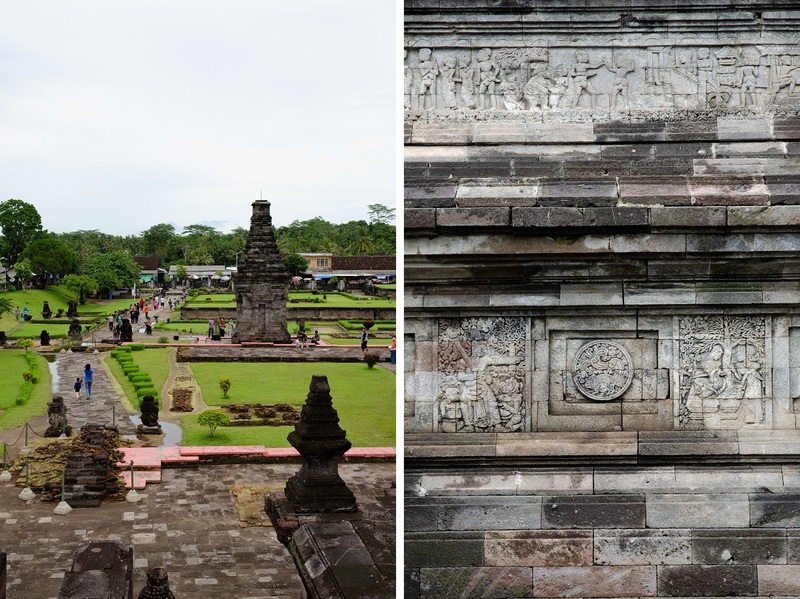 I’m glad we went to Penataran twice during our short trip to Blitar so we had plenty of time to marvel at this lesser known magnificent temple. Can you imagine how impressive the structure of the main sanctum would have looked like had it survived? I wonder if it was built in the same manner like those meru in Besakih. I hadn’t thought of that, Bama. The idea of the long-lost main sanctum being a tall, pagoda-like structure is really something to mull over – and it makes me wish we could travel back in time and see it for ourselves. Great to see that you also made the (very) tough trek up Mt. Rinjani, Lydia. 🙂 Next time see if you can budget two weeks to travel around Java – the natural landscapes and ancient wonders here are just incredible. And luckily it’s all just a short flight from Singapore. Amazing photographs and writing as well. Indonesia has been on my bucket-list for a while now . Thanks for letting us know about these unique places too. Thanks so much for the kind words. 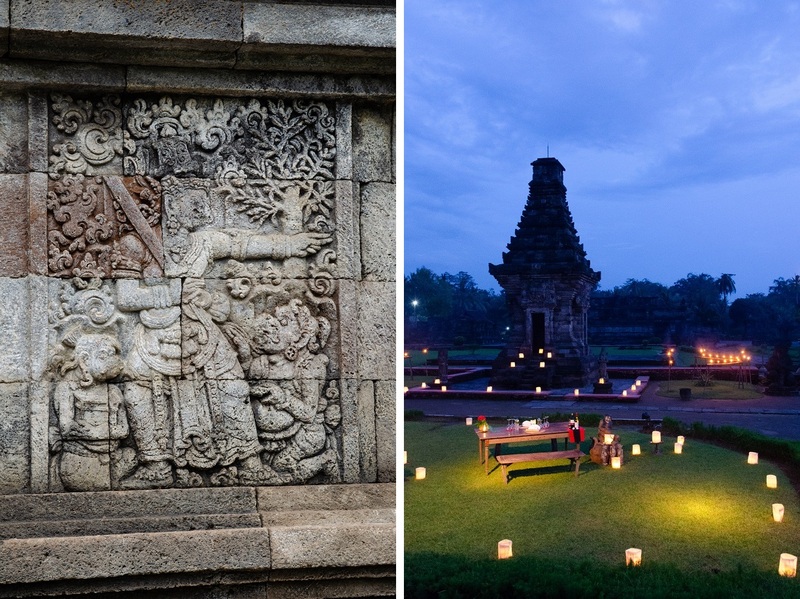 Access between India and Indonesia has been improving the past couple of years – I think there may even be flights between Chennai and Bali with a short stopover in Malaysia. 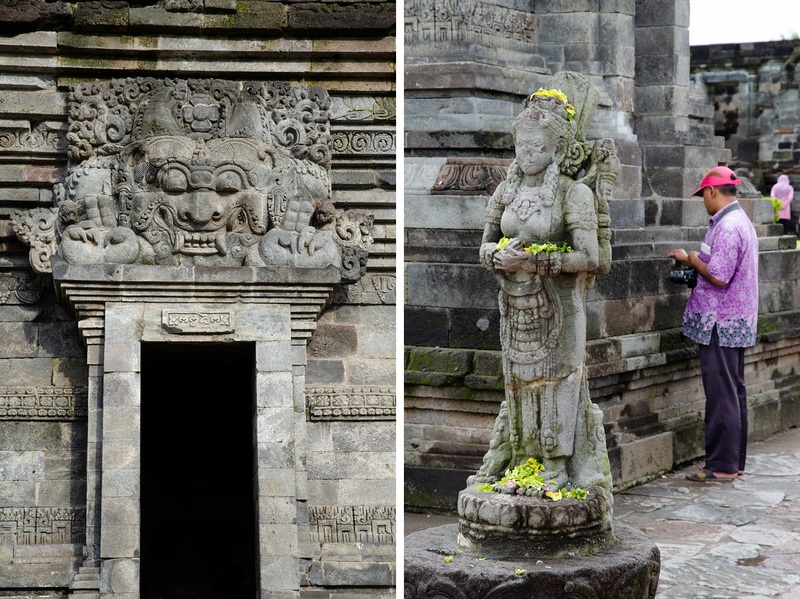 It is interesting how such a beautiful and important temple has escaped the tourist circuit . From what I can tell from google maps it’s easy to get to and so close to Blitar, which from your previous post sounds very appealing in its own right. I’m trying to imagine what that lovely ritual bathing pool would have been like back in 1415. Isn’t it strange? 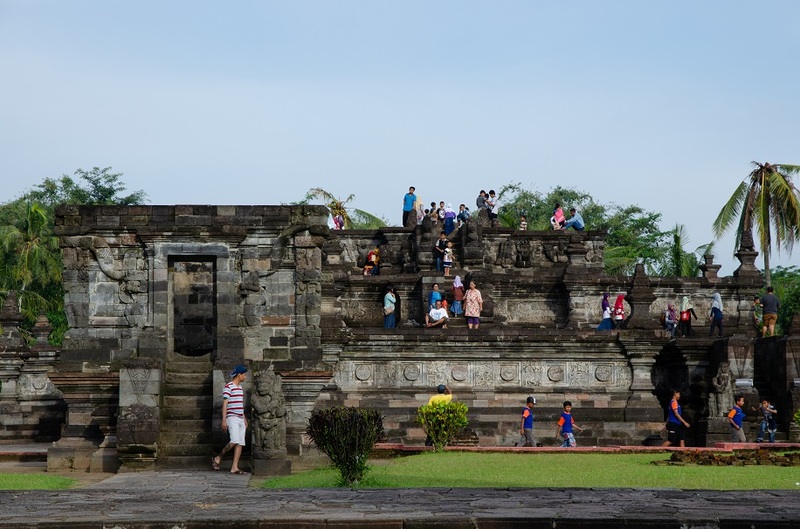 I guess a lot of that has to do with access – if it were in Bali or near Yogyakarta the temple would certainly draw huge crowds. 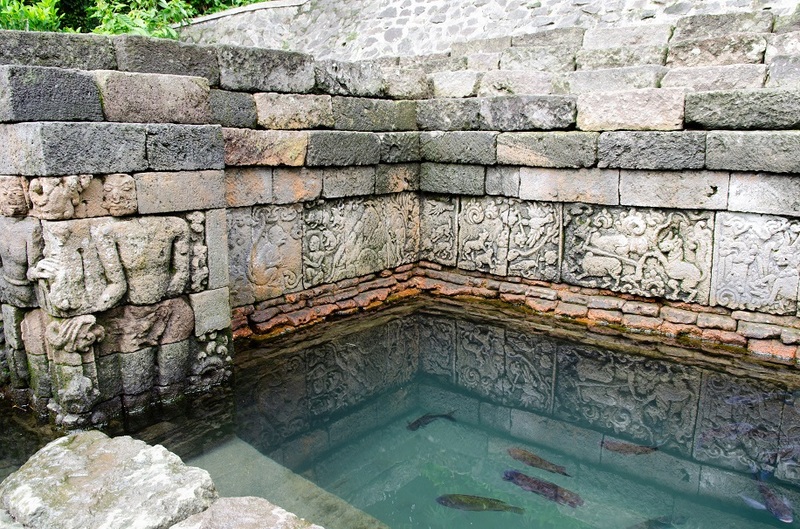 The ritual bathing pool was tucked around a corner and hidden out of sight; most of our fellow visitors only stuck to the main structures and didn’t go that far. I love the fact that you looked up Penataran on Google Maps. Fingers crossed you’ll get there in the next couple of years! I’m pretty obsessed with travel and would love to return to Indonesia to visit the marvellous places that you and Bama have introduced me to. Beautiful! 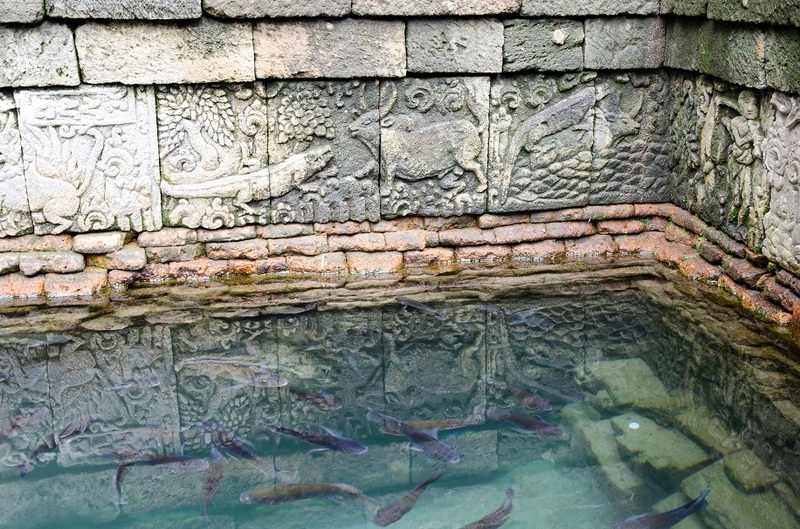 So much to see and explore in Indonesia! Absolutely, Nicole! Hope you’ll get to experience Indonesia for yourself in the not-too-distant future – there are so many fabulous volcano/mountain hikes on Java alone. James as i was going through your post I couldn’t help but imagine what the scene would have looked like as all of these intricate pieces, walls, statues and more were carved by hand. Would it be an individual working on a section or a team do you think? So much history in a young country with deep and complex roots. It’s questions like those that make me wish I could time travel, Sue. I’d guess that maybe it was one craftsman or sculptor to each relief panel though the continuous sections would have needed a lot of coordination between different artists! The carved stone edifices are certainly impressive, but what drew me most today were the beautifully green manicured grounds and the ritual bath. Maybe I needed some jolts of blue and green to break up that forbidding stone! Pretty amazing place, though, and hard to believe it’s not a more popular visiting spot. 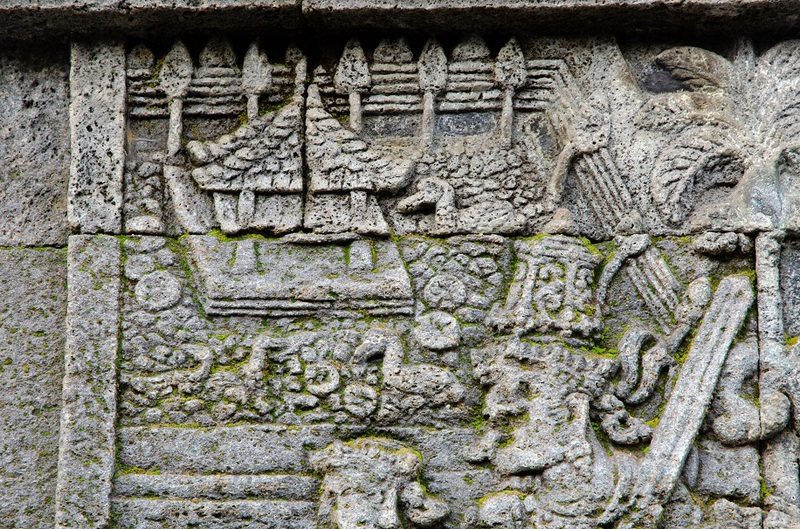 The level of detail in those centuries-old reliefs was just incredible… but yes, there is a certain magic in the lush, grassy setting and the wonderful contrast it creates with all that dark volcanic stone. Truly incredible architecture and details James! 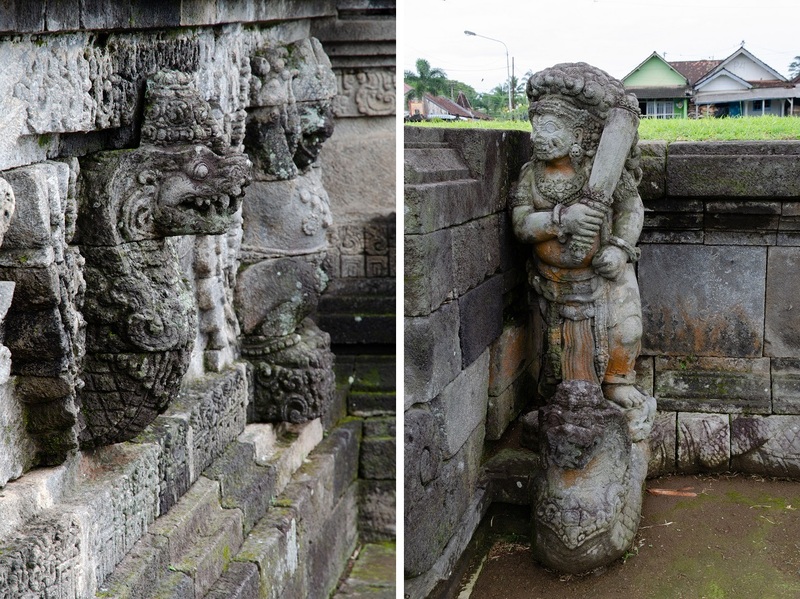 Love the casual stance of the dwarapalaka on guard 🙂 One more for my Indonesia wish-list. PS: I wasn’t aware Indonesia is two years older than India.